Randgold Resources (NASDAQ: GOLD) announced its quarterly results Thursday, with EPS down at $0.76 and revenue up 13.9% year-over-year to $309.04 million. 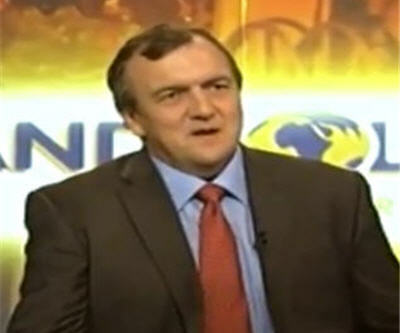 Randgold CEO Mark Bristow said that the company was outperforming its peers by "chasing margin over volume," and reacting quickly to the tumbling gold price by trimming capital spending on projects in Africa of high political risk. Bristow claimed that Randgold could still enjoy "double-digit margins even if the price of gold fell to $1,000 an ounce." The company's share price was up 0.10% on Thursday to $79.47.